Kimberly and Rebecca Yeung ready their space craft for flight into near space. Ask sisters Kimberly and Rebecca Yeung about their Labor Day weekend and they could legitimately say, It was out of this world. 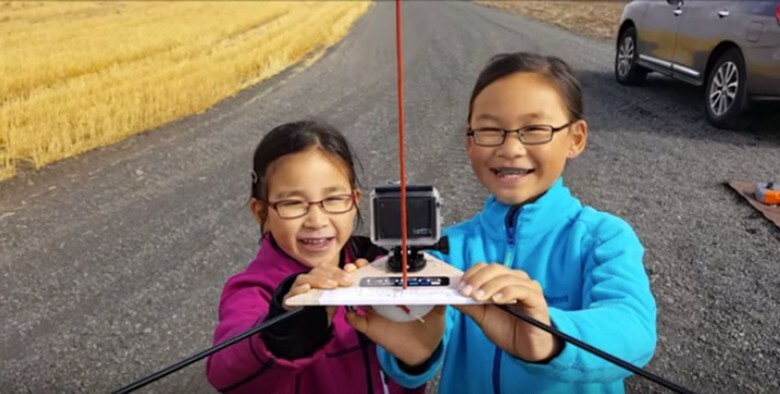 With a craft they constructed using light-weight wood and arrow shafts, Kimberly, 8, and Rebecca, 10, launched a weather balloon that reached a height of 78,000 feet. How do they know? Other than the two GoPro cameras aboard that recorded the flight, the girls outfitted their craft with a flight computer to record data, such as temperature and distance traveled. 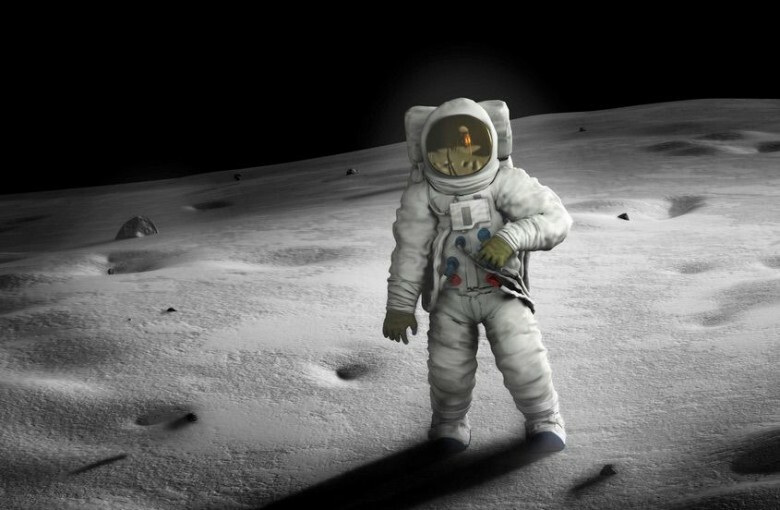 Buzz Aldrin was one of the first humans to step foot on the moon. 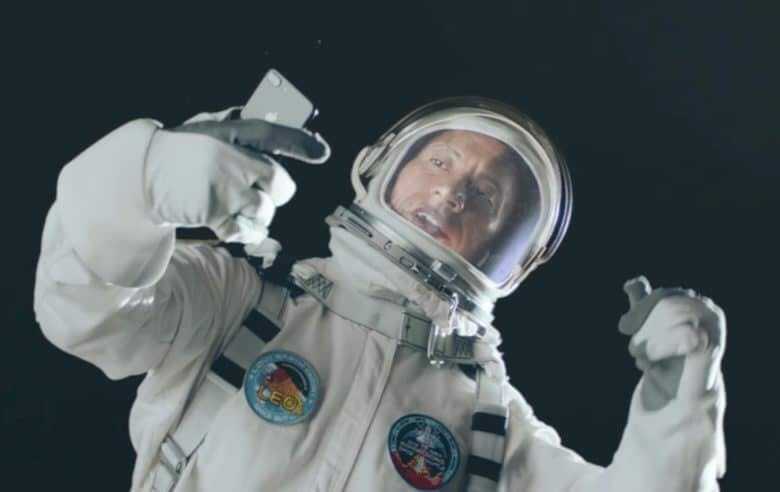 Now he’s trying to make the big leap toward becoming an iOS developer, but Apple keeps rejecting his app, Buzz Aldrin’s Space Program Manager, because of one tiny problem: It features too much Buzz Aldrin. The App Store admissions team reportedly told Aldrin’s development team that the his game “contains well-known third parties.” What?! When you’ve designed some of the most successful consumer electronics in modern history, where else can you look but up? One of the many interesting tidbits in The New Yorker’s 17,000-word profile of Jony Ive surrounds his fascination with the Apollo space program and, yes, designing spacesuits. It doesn’t sound like the spacesuit itself was what inspired Apple’s top designer as much as the process that went into it. Ive mentions he’s been watching the old Discovery channel series Moon Machine about the challenges facing the Apollo program. 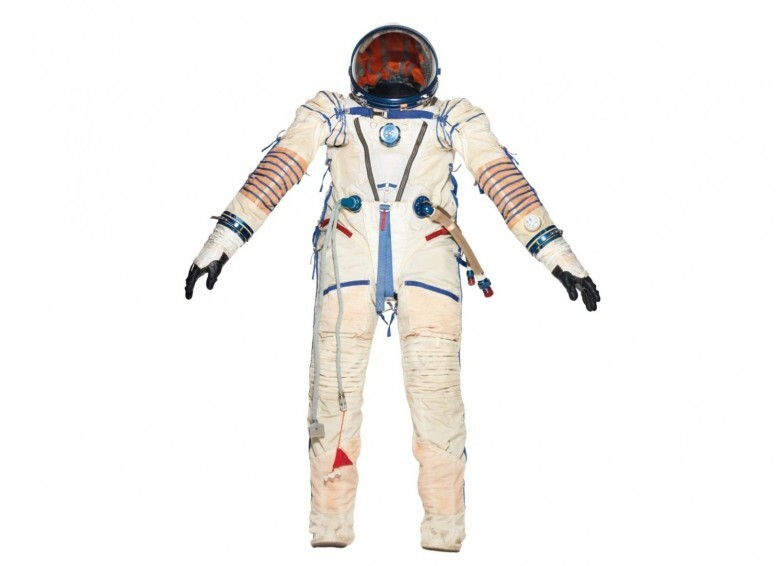 NASA designers had no idea what goals they even needed to meet for the suit, but built up to the final design with invention after invention until they got it right. Flatworms are the darlings of the molecular biology field. What scientist doesn’t love a species that can lose an organ or body part — even its head — and grow it back? It’s quite a trick. We’ll see if they can do it in space. 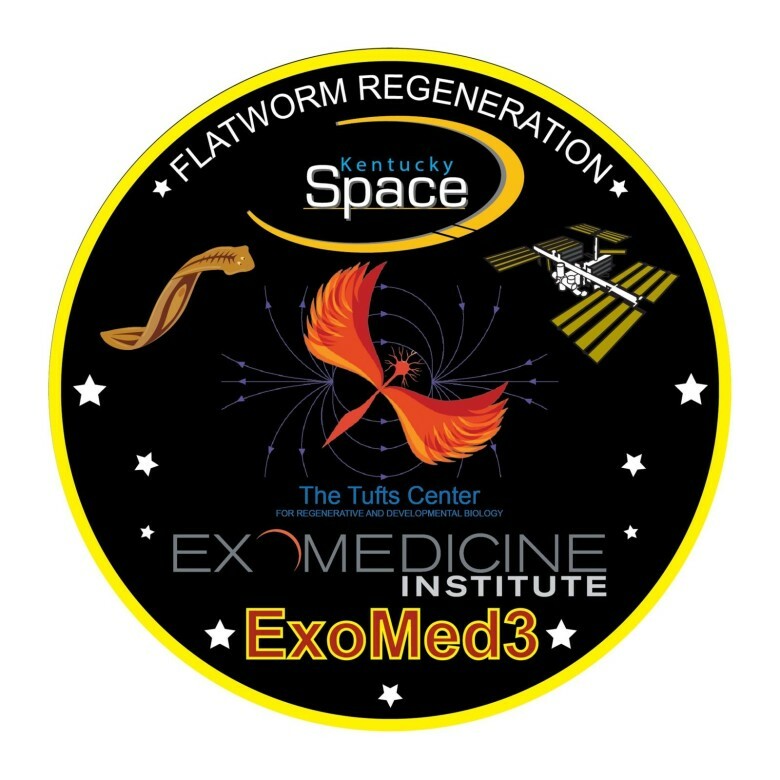 About 150 planarian flatworms, creatures that are happiest living in rivers or under a log, have first-class tickets aboard the SpaceX Dragon cargo ship, which will take them to the International Space Station for an experiment that could unlock the key to human immortality. I suppose since I’m a gamer, I assume everyone else is. If you’re not, or you don’t use the fantastic cross-platform digital gaming portal, Steam, this tip won’t apply to you. Check out the last couple of tips for great space saving ideas, instead. Or, heck, read a review or two on Cult of Mac. I hear they’re pretty good. 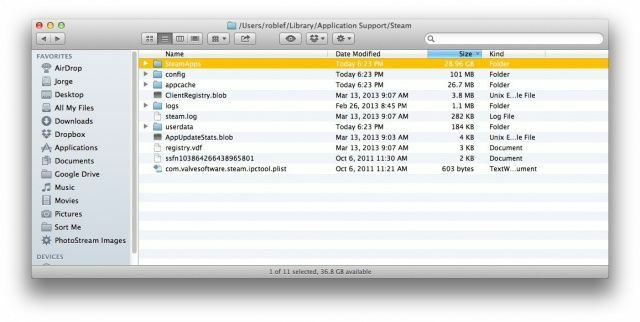 For you Steam gamers looking to save some space on your hard drive, there’s one place you should really look. Guys. Gals. We totally just landed on Mars. Again! Ok, that news is almost two weeks old, but my chest is still pumping with adrenaline after watching those NASA nerd geniuses dominate the red surface with their radioactive robot. 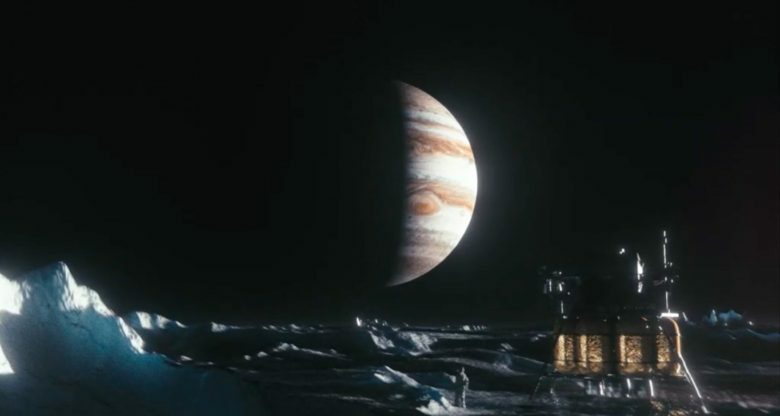 Images of space always make the best wallpapers, and your Mac deserves something better than the default space wallpaper Apple provides in OS X. 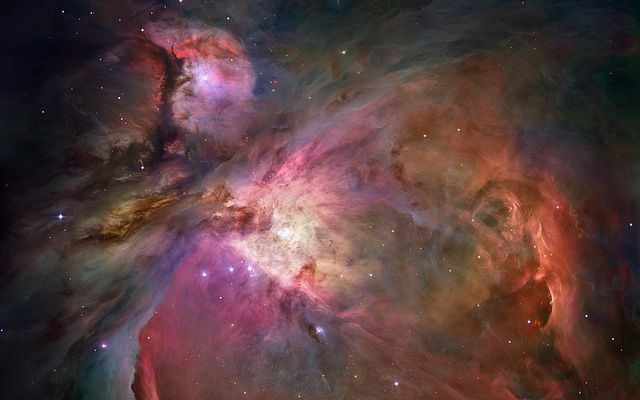 Here are 10 breathtaking retina wallpaper alternatives that will launch your Mac into space. 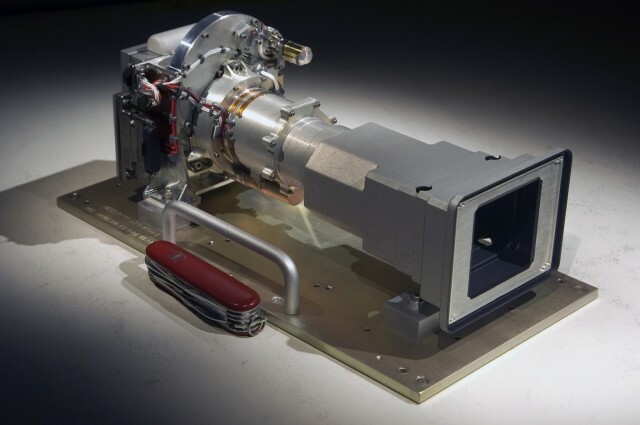 Why does the Curiosity rover only have a 2MP camera, along with just 8GB flash storage? 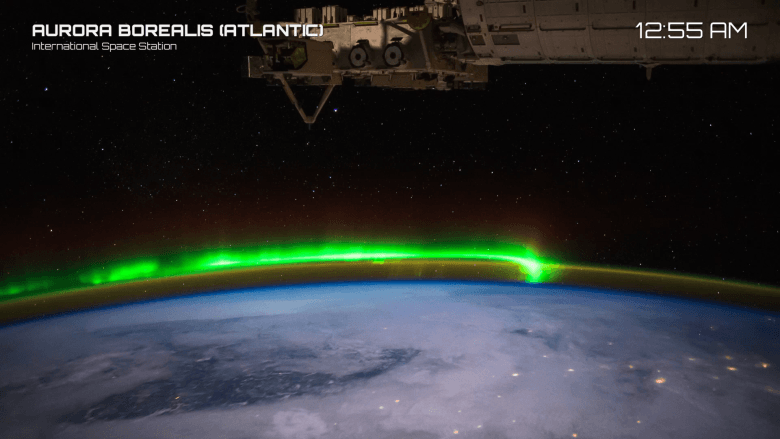 Is it some special NASA trick that pulls more info from low-res sensors? Is it something to do with the kind of space radiation that turned Reed Richards and team into the Fantastic Four? Nope – it turns out that the reason that the Mars Rover is using 8-year-old camera technology is because the camera design was specced eight years ago, way back in the swirling mists of 2004.